Julian is a little town in the mountains about an hour from San Diego, California. It is especially picturesque if you are lucky enough to get a bit of snow, pretty common in the winter season. 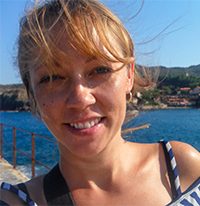 Actually, Julian has become a very popular getaway destination, one reason being that they have four distinct seasons. Julian was a gold mining town in the 19th century. It’s actually a registered California Historical Landmark. The story goes that while the miners were hard at work, someone brought a bunch of young apple trees which were planted and flourished in the clear, fresh air. 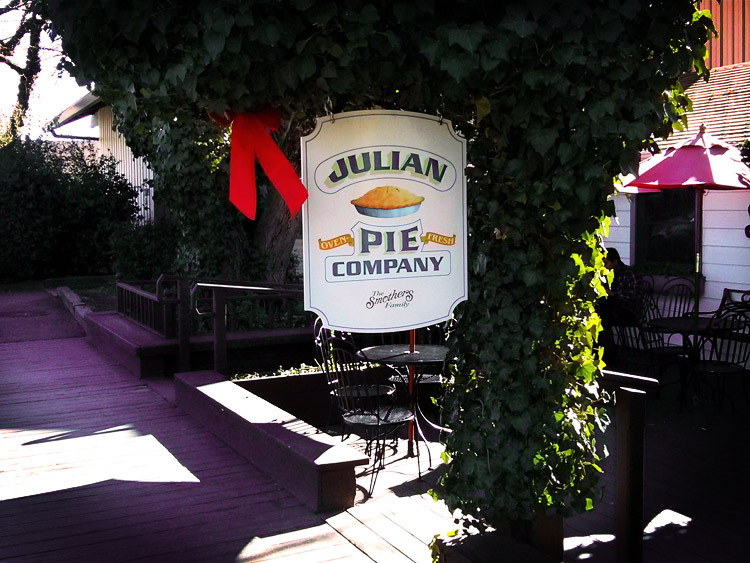 Apples are still a major product of Julian, many of which are used to make the world-famous Julian apple pies. 1. Julian Apple Pie. Don’t even think about skipping this. It’s a necessary stop and you’ll understand once you try it. 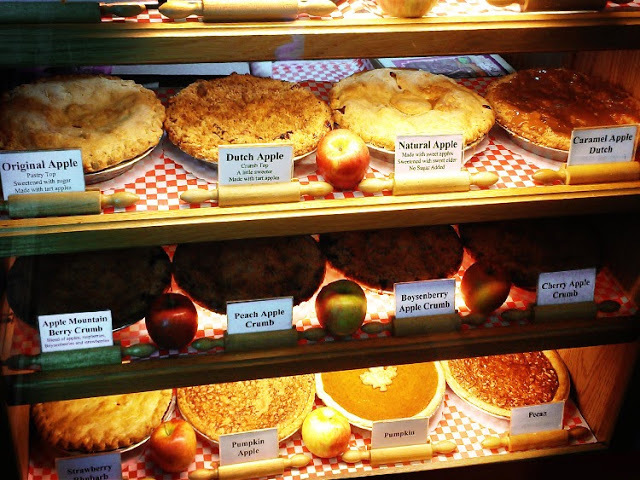 Go traditional with their Original Apple Pie, or get crazy with the Apple Mountain Berry Crumb Pie or the Cherry Apple Crumb Pie (my favorite!). Make sure you ask for vanilla ice cream on top. 2225 Main St, Julian, CA. 2. Lunch at the Julian Cafe. I remember my parents bringing me here as a kid. 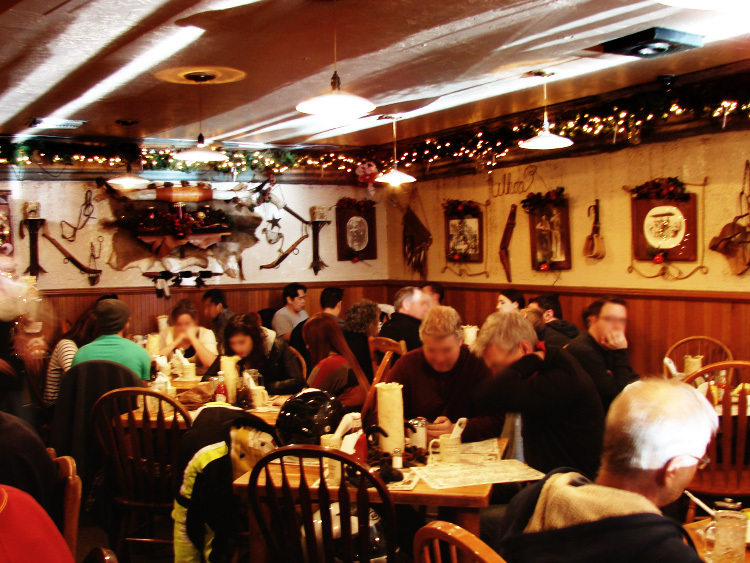 It’s one of the most cozy and homey places I could imagine, and with full western flair. 2112 Main St, Julian, CA. 4. Julian Hard Cider Tasting at the Wynola Farms Marketplace. Try the apple, cherry & blueberry ciders, all made from local fruits. This marketplace is where you’ll find homemade provisions from a variety of local vendors and every Sunday at noon they have BBQ and live music. 4470 Julian Rd, Julian, CA. 5. 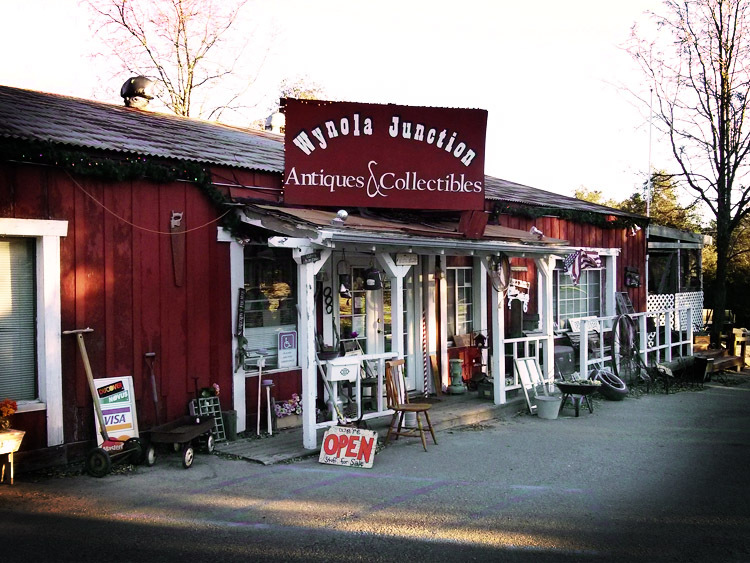 Wynola Junction Antiques & Collectibles. This is a huge Antique Mall (3,500 sq ft) just 3 miles outside of Julian. 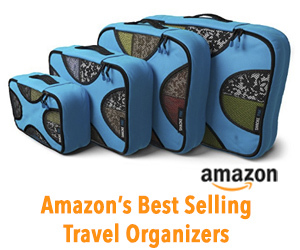 The prices are good and I always find little treasures here. 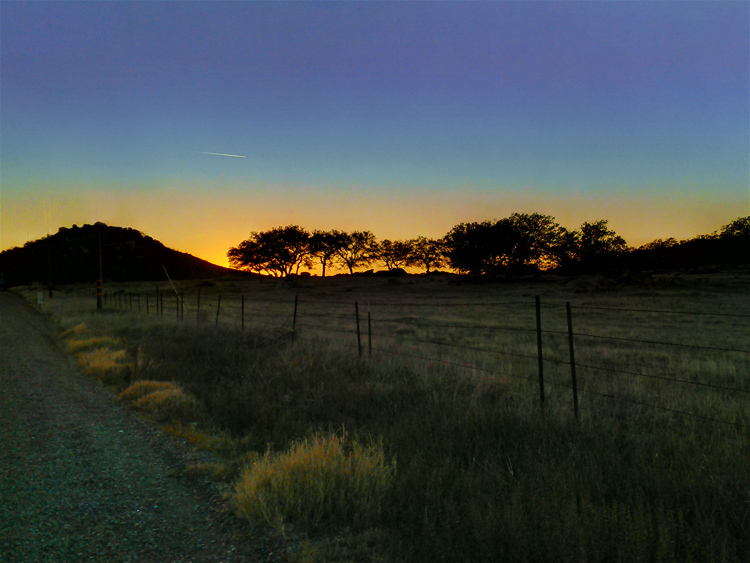 4326 Hwy 78, Julian, CA. 6. Afternoon Tea at Julian Tea Cottage. They serve breakfast, lunch and afternoon tea. They do not skimp on the tea service with all the fix’ins. Who wouldn’t want tea and crumpets in a little Julian cottage? 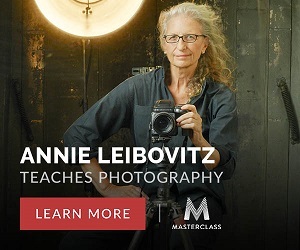 Come on, now. 2124 Third St, Julian, CA. 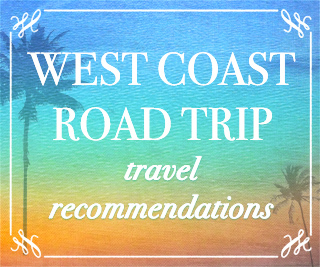 Scenic drive back to San Diego where you will see a camel farm, cows, horses and donkeys. 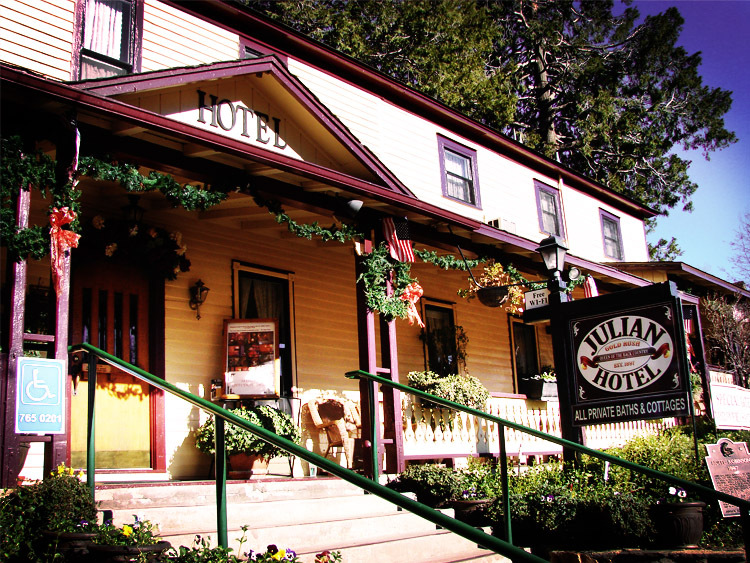 Historic Julian Hotel located on Main St in the heart of Julian. Have you ever been to Julian? 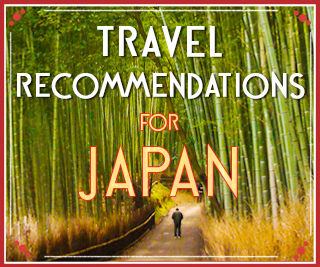 I would love to hear what places you enjoyed most.